So what do you want for? 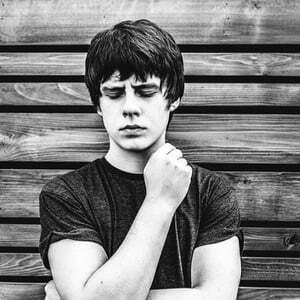 Jake Bugg (born Jacob Edwin Kennedy 1994 in Nottingham) is an English singer songwriter. His work is influenced by Donovan, Jimi Hendrix, Bob Dylan, Oasis, Don McLean, Johnny Cash, and The Beatles. At the age of 17 he got a contract with Mercury Records after his performance at the Glastonbury Festival. His debut album was released on October 15, 2012 and was number one in the UK. His follow up album entitled "Shangri La" was released in 2013.